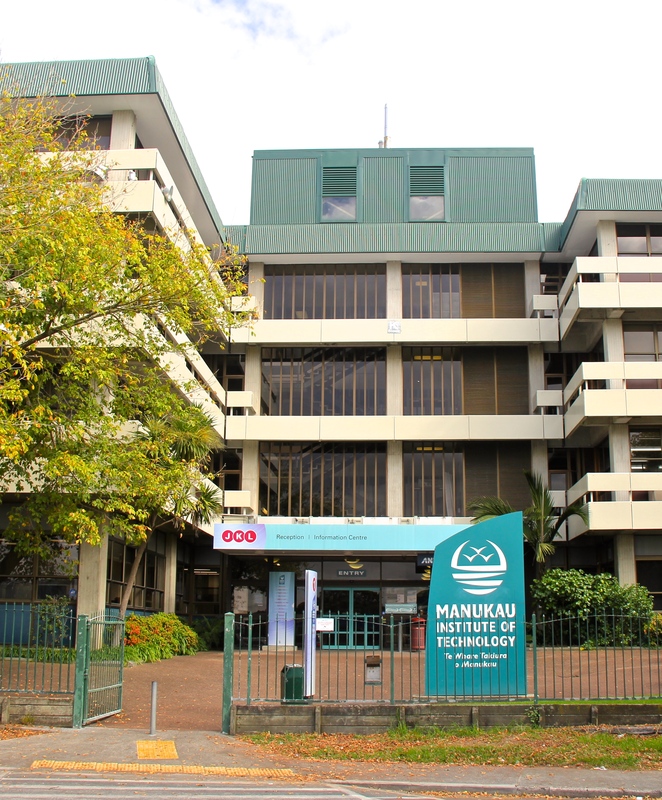 A combination of education and transportation facilities unique within New Zealand which represents a major opportunity for increasing participation in tertiary education by the people of Manukau and the broader Auckland region. 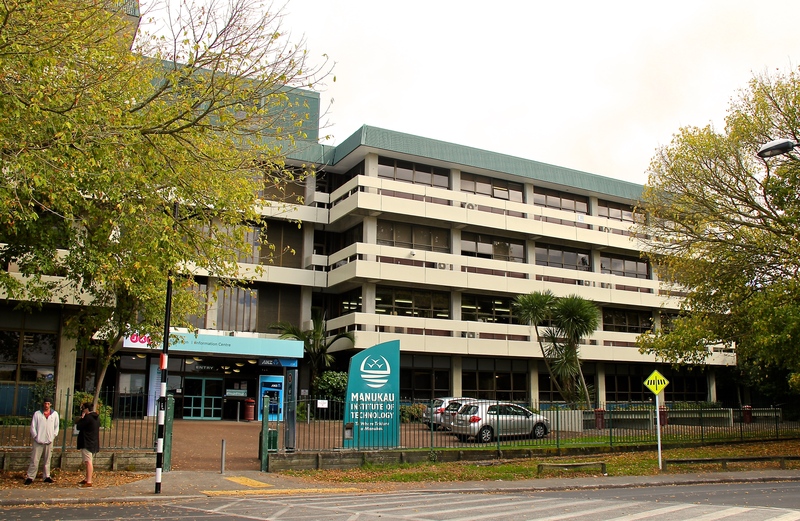 Data Pacific installed specialised Cat 6 cabling throughout the campus which was Green Star Rated with low smoke, zero halogen. All this was done whilst achieving the brief of a highly efficient, open and interconnected learning landscape with open flexible spaces.